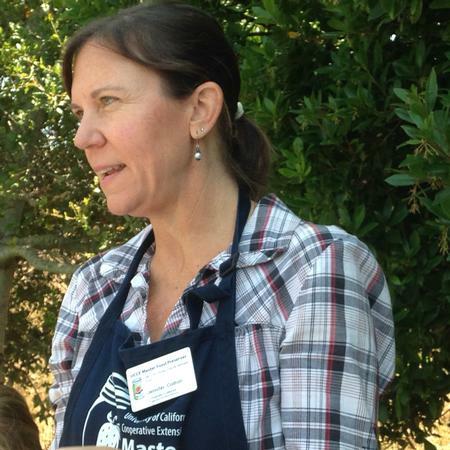 Are you interested in becoming a UCCE certified Master Food Preserver (MFP) for SLO or Santa Barbara County? Would you like to know more about the MFP program and what it entails? If you answered yes to all of our questions, please be sure to watch our orientation on youtube! Our MFP Orientation video is here! Please view our orientation to hopefully answer your questions and provide inspiration for becoming a certified MFP of SLO and SB Counties! Call Program Coordinator, Dayna Ravalin at (805) 781-5944 or email at dravalin@co.slo.ca.us if interested in applying to become a Master Food Preserver.